Bill & Ted Face the Music is officially a go! After several years of teasing the possibility, we now have official confirmation that Keanu Reeves’ Ted “Theodore” Logan and Alex Winter’s Bill S. Preston Esq. 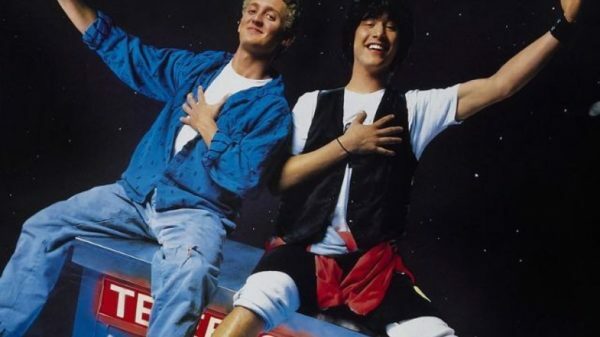 will be returning to the big screen for another excellent adventure in Bill & Ted Face the Music. 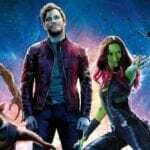 The third film has been penned by original Bill & Ted creators Chris Matheson and Ed Solomon, with Dean Parisot (Galaxy Quest) directing. 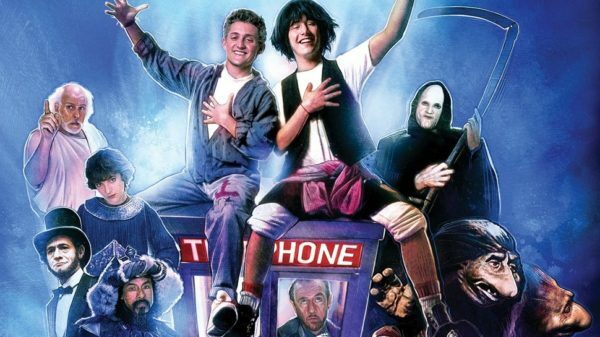 Bill & Ted’s Excellent Adventure was released in 1989, with the sequel Bill & Ted’s Bogus Journey following in 1991.